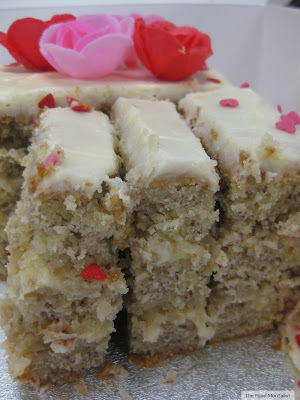 Continuing on my 'all things raw' journey, I got the idea for these whilst I was at home sick with a cold. Now, being sick and stuck at home is not conducive to epic kitchen battles so I wanted something super easy and quick and something that could give me that much needed pick-me-up. For many, having a cold as a child meant sipping on a cup of fresh warmed lemon juice and honey so with that in mind, I created these. I was happy with the result and I literally made these in a matter of minutes. For something different, try substituting the lemon for orange juice. In a bowl or food processor, combine all ingredients and mix until well combined and the mix starts to form a dough. Using your hands, simply roll dessert spoon sized pieces into small balls. 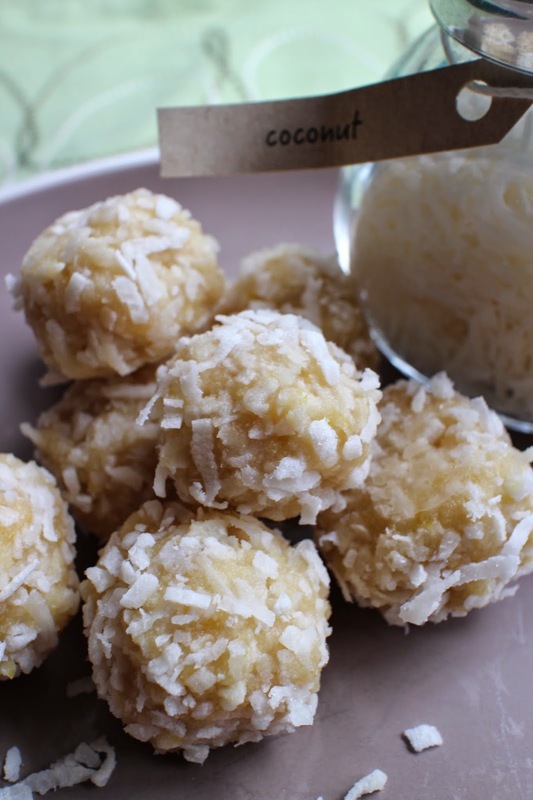 Sprinkle the extra coconut onto a plate and roll the balls in the coconut until well coated. Place on a plate lined with greaseproof paper and place in the fridge for about an hour to set. Best enjoyed within 3-4 days ( if they last that long!). These sound super delish! And so easy too!